This book has it all .Secrets, murder, romance, and a love triangle...who could want more? Theresa had to be my favorite character. Though she was a tad (a lot) entitled, she was atleast honest with herself and others. Sophie was okay. She just seemed way too naive. 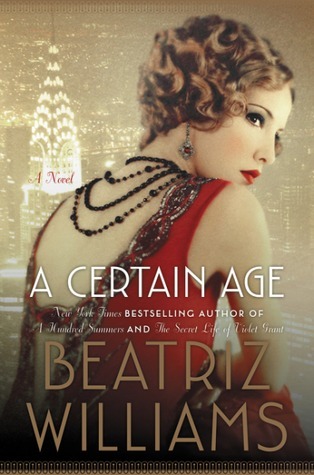 But this book made me love the 1920s soooo much more! !